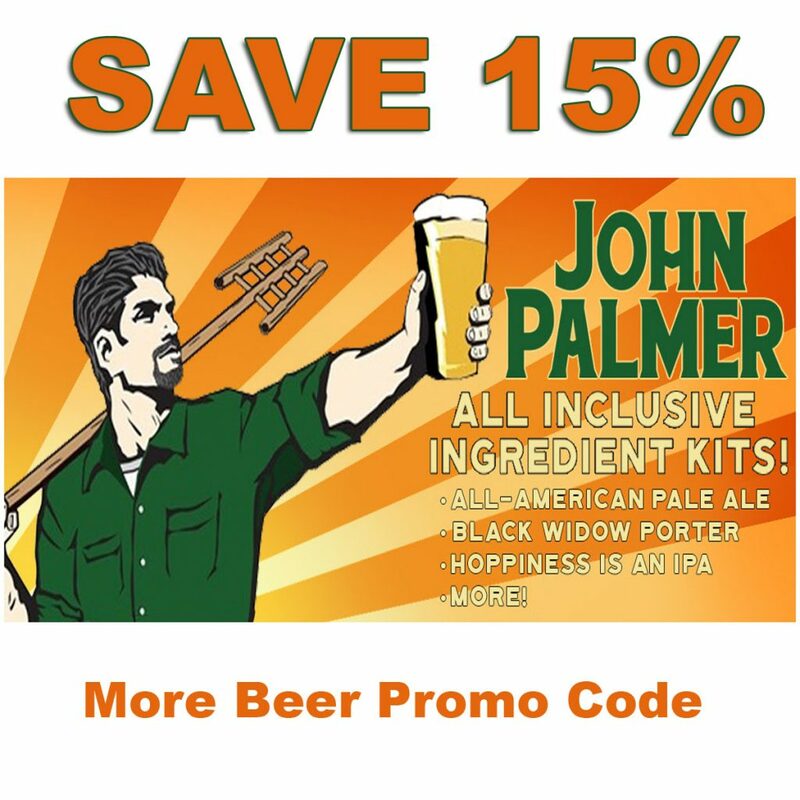 Promotion Details: Save 15% On John Palmer Beer Kits! Subscribe to West Coast Brewer and receive notifications of new posts by email. Home Brewing! Legal Since 2013! What?